Imagine it's Memorial Day again. It's sunny, family is in town, and you have a three day weekend. Doesn't that sound nice? Well, I can tell you, it was nice. My in-laws, Don and Nada, were in town in May. Two bookend weekends since Nada had work down in Tacoma for a week. The second weekend was Memorial Day weekend. We decided to show the Browns some Washington beauty and cruise down Chuckanut Drive. It's sort of like Hwy 9 for you Californians. You may remember Josh and I cruised this drive previously and really enjoyed it. And guess who joined us for the ride. This little pup. She was ready to ride! We started our drive in La Conner, which is a cute little town near where all the tulips bloom each year for the Skagit Valley Tulip Festival. We didn't see tulips, but we did see some beautiful flowers. Oh wait, one of those photos is not flowers - eh, close enough. 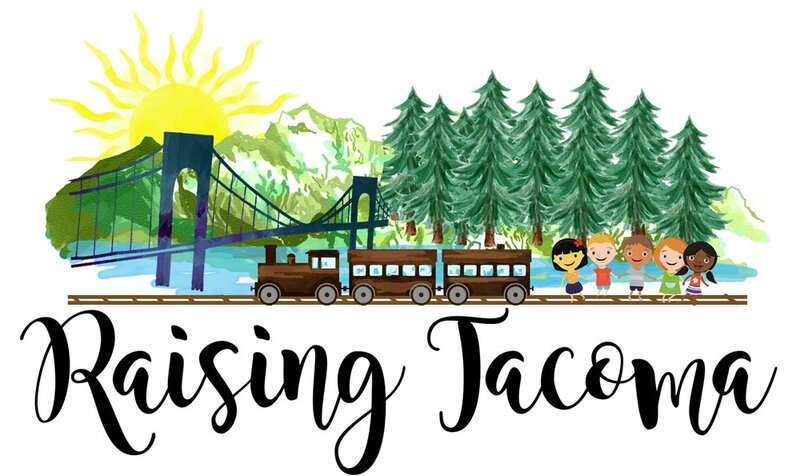 The Rainbow Bridge is near La Conner, which connects you to Fidalgo Island. We did a little jaunt over the bridge and back just to see what the other side was like. There were some nice waterfront houses over there, but we didn't explore too much over there. There was much more cruising ahead of us. But before we left La Conner, I had to get one shot of the pup because she's the cutest. Don also got a similar shot - plus some others - check it out. After La Conner, we jumped in the car and headed up to Edison. Yes, it was named for the inventor, but I'm not sure why. It is a teeny, tiny town but super cute. We grabbed some cookies from Breadfarm and then headed on our way - back on the Chuckanut Drive. I don't know what the next spot is called, but to me it's the start of Chuckanut Drive. I think it's what you see on some of the Chuckanut Drive brochures, and if not, it should be. We just pulled over, so you just got to be careful with the traffic zooming by with other Chuckanut cruisers. We hopped in the car and cruised some more and hit Taylor's Shellfish. While I don't like oysters, it's fun to drive out to Taylor's. You have to cross over some unprotected train tracks. A train came and freaked out Asha. And not surprisingly, there are lots of oyster shells on the ground out there. I must have gotten tired since my photos stopped after Taylors. But we did continue to drive (sorry, I should say cruise) up the drive some more. It twists and curves and has some awesome sites. and ends up in Bellingham. We didn't spend too much time in Bellingham since we needed to head back. The road back was just the 5 - nothing too special there. It's really a great drive. I've done it twice now and enjoyed it both times. I tell ya, you can't beat Washington's natural beauty. Now, cruise on my friends!